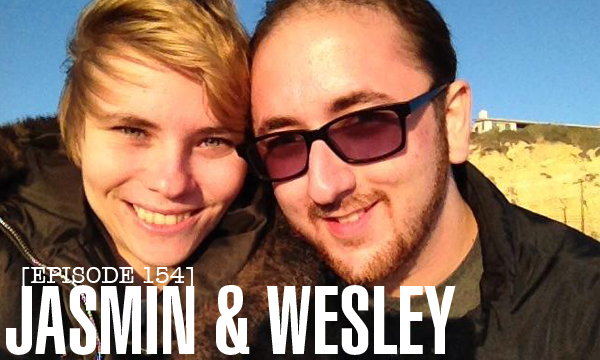 Wesley Marshall and Jasmin Turner Evans joins us for our first guest podcast in 2014! Wesley and Jasmin are both voice actors in the making and they are currently taking classes to pursue a career in voice acting in animation. They talk about the VA community today and what it takes to step into the industry. Also, silly voices included. Ep. 74 Regina Carpinelli Returns! CONTEST: ‘Carrie’ Blu-Ray Copy Giveaway!